What is Eco Line Series? Silestone® Eco Line is an original product manufactured from 50% of recycled materials such as mirror, glass, porcelain, earthenware and vitrified ash. Silestone® Eco Line is a new product that embraces sustainability, design and quality and that has produced a new category of recycled surfaces. These are an ecological alternative to similar surfaces available for construction and design applications. 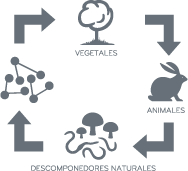 Silestone® Eco Line was created by a comprehensive research and development project carried out by the multinational Spanish company which has reinvested a major part of its annual income in promoting new technologies to create this state-of-the-art product. All the manufacturing processes comply with high environmental standards; which makes Silestone® Eco Line a highly sustainable and unique product. International certifications for environmental commitment. ECO by Cosentino® has been accredited by the following international certifications, which confirm the competence of Cosentino in designing a high-quality and completely sustainable recycled surface. ECO is very proud to state that these certifications are only awarded to those products meeting very strict requirements. 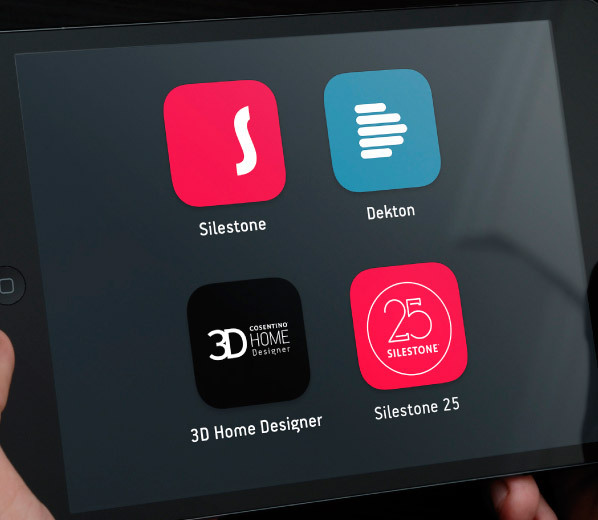 This represents a major revolution in the stone industry. A surface designed for a future of sustainable construction. ECO by Cosentino® and LEED: This acronym stands for “Leadership in Energy and Environmental Design”. LEED is a US recognized green building certification system developed by the US Green Building Council. LEED promotes design and construction practices which are both sustainable and environmentally friendly. The LEED rating system is also recognized in many countries throughout the world. Construction and architectural projects using this system are awarded with LEED credits, taking into account five green design categories: sustainable sites, water efficiency, energy and atmosphere, materials and resources and indoor environmental quality. 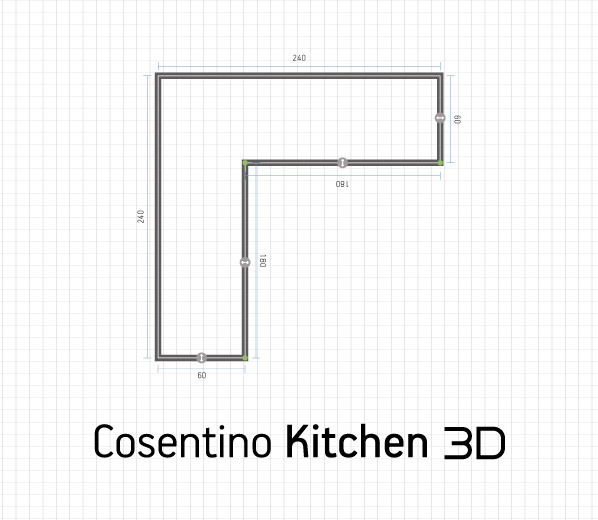 ECO by Cosentino® complies with all the standards required for this certification in the construction industry. 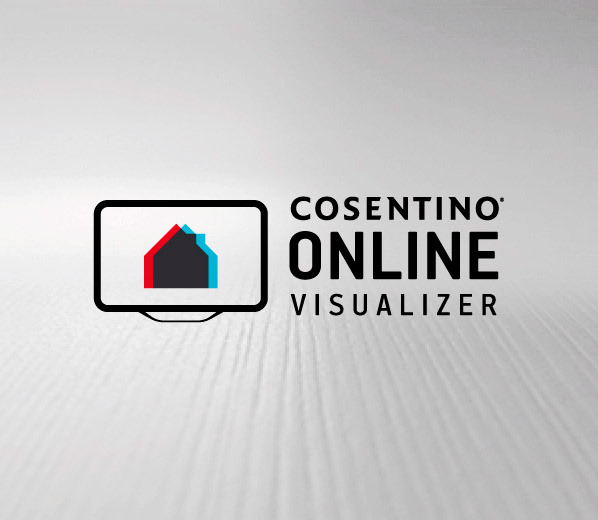 This certification means that ECO by Cosentino® does not emit volatile organic compounds into the environment. This certifies the product in terms of hygiene and sanitation. Certifies efficient use of raw materials, industrial water systems, chemical substances and the control in environmental risks. Life- Cycle Analysis (LCA) is a pioneering tool within the area of sustainable politics and actions. It investigates and evaluates the environmental impacts of a product or service during all stages of its existence (extraction, production, distribution, use and waste). 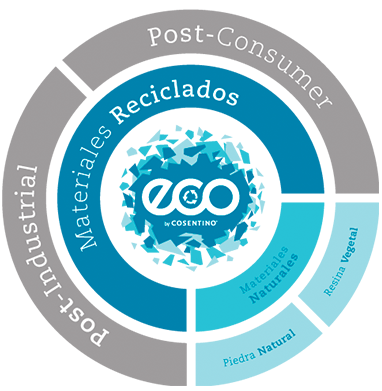 Last year, Cosentino Group was analyzed under these strict evaluations, not only for the environmental impact of Eco production in factories, but also all its indirect and associated processes. They include more than 1500 productive processes and 200 raw materials. The Cosentino Group becomes the first company worldwide in the quartz countertops sector to obtain an Environmental Declaration of Products (EPD), that certifies its Life-cycle analysis. 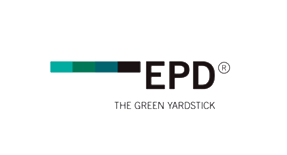 The Environmental Product Declaration granted by “ The International EPD Consortium” is the most recognized international certiﬁcation, with more than 140 products of more than 100 companies in 9 countries. This statement is certiﬁed by an independent checker and it is totally transparent and comparable, as its results can be freely checked. 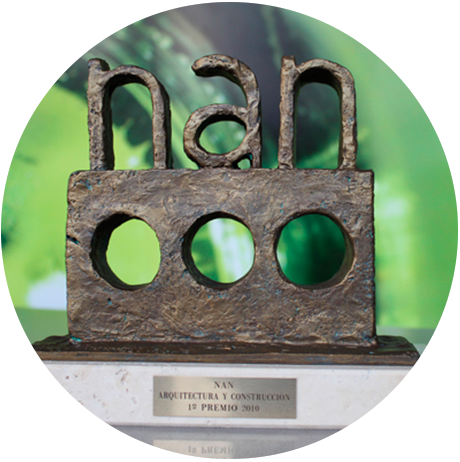 This award is granted to construction companies which re-use every element, returning the product to the land as a “biological nutrient” or to the industry as “technical nutrient”, so as to be recycled all over again. The authors of the book “Cradle to Cradle: Remaking The Way We Make Things”, (Michael Braungart and William McDonough) defend the idea that no consumer product should be made if it will become useless, potentially polluting junk at the end of its useful life. It is the intention of C2C to promote the manufacture and use of 100% recycled materials. Cosentino® remains committed to sustainability and environmentally friendly practices, as one of the company’s core principles. Achieving this CRADLE TO CRADLE certification for ECO by Cosentino® supports this policy and is a good example of it. 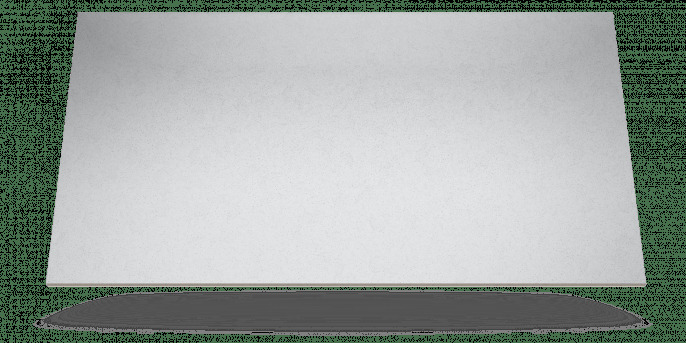 “Greenest Countertop”, News “GreenBuilder”, United States. ECO by Cosentino® applies a new technology which has been developed and is being manufactured in the company headquarters in Cantoria (Almeria, Spain) by an entirely environmentally friendly process. 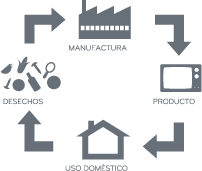 The manufacturing processes is developed totally in Cosentino Headquarters in Cantoria (Almería). ECO by Cosentino® re-uses waste products by creating a pioneering and eco-friendly product which sensibly makes use of natural resources. The recyclable materials used to manufacture ECO by Cosentino® can be divided into two categories: Post-consumer materials which have reached the end of their useful life and Post-industrial materials, from factories, manufacturing waste or products surplus to the manufacturing process. ECO by Cosentino® is composed of 75% recycled materials. The remaining 25% is made up from a blend of quartz, natural stone, pigments and exclusive partially vegetable resin. During all the ECO fabrication processes we follow sustainable and eco friendly methods by minimizing the use of paper. We use a paper and ecological standards for all the PLV material to promotion the product. For Cosentino, the sustainability and eco friendly methods are basic principles. 1 The raw materials are supplied by commercial organizations who specialize in waste management. These materials undergo a thorough cleaning, filtering, and grading process. 2 The materials are then poured into a mixer and combined with the exclusive Cosentino environment resin. 3 When the mixture has melted, it is spread onto a large conveyor belt and compressed by vibrocompression. 4 The compressed product is treated in an industrial oven for 1 hour and allowed to cool for a day. 5 The slab is calibrated and polished with diamond buffing pads to create the finished product.